WooCommerce Braintree Payment Gateway is a robust full-stack payment platform that provides a safe, secure way to accept payments. 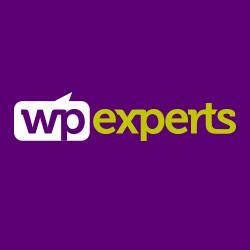 Thewpexperts is passionate about creating professional-grade and feature-rich plugin for your WooCommerce store. We have been in the digital industry from last 8 years. Our highly-skilled developers followed a methodical approach to developed a tailored-to-suit plugins. Our high-end plugin development services incorporate a wide range of services - WooCommerce development, Plugin development & integration, Custom theme design, Payment gateway integration and website migration services.